So you’ve finally had a chance to dig out those old home movies you filmed on that super heavyweight handheld cine film camera that was state-of-the-art 30 years ago. You watch them back, thinking about how awesome it would be to watch this on a good ol’ DVD or Blu-ray player, rather than faffing about with that cumbersome cine projector you’ve kept hidden in the loft for just such an occasion as this. This entry was posted in Home movie on October 26, 2015 by admin. The Silent Movie: Beauty and Elegance in the 21st Century? Have you ever witnessed the beauty and elegance of a silent movie? This entry was posted in Cine film tech, Films, Home movie and tagged cine film, cine to dvd, entertainment on October 19, 2015 by admin. Here at Cine2DVD Transfers, we absolutely love learning new things. Whether it’s a new story from one of our customers or simply something obvious that we didn’t know about the world around us, facts are a great way to get to know other people and the planet that we call home. With this in mind, we’re going to divulge some facts about film which many of you may not know! We think that they are incredibly interesting, and hope that you will feel as enlightened as we did when we first heard them! Are you ready? Roll the film! This entry was posted in Films on October 13, 2015 by admin. Why Should You Transfer Your Old Film to DVD? 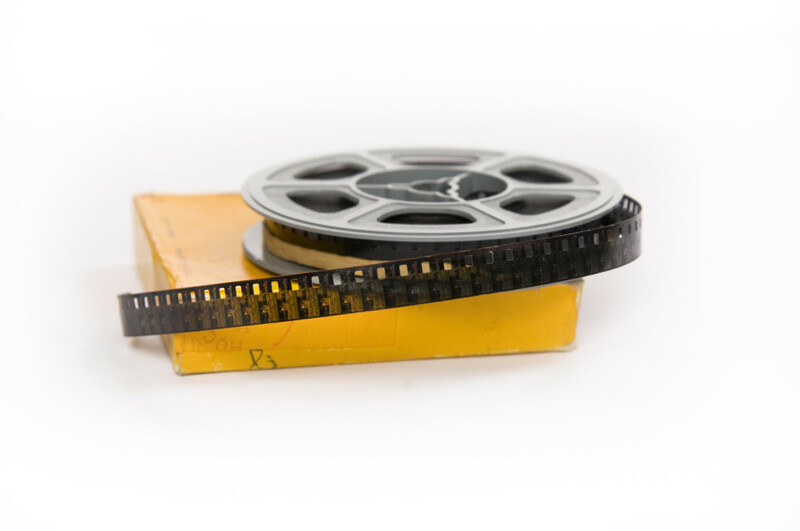 As you know, Cine 2 DVD Transfers specialise in transferring 16mm and 8mm film to DVD. We have over 30 years of experience in helping thousands of people retain important and personal memories from their lives. It’s become almost impossible to watch cine film, which means that so many people are faced with losing treasured memories from their childhood. We hate the thought of this happening, which is why our service helps to keep your memories alive in a more accessible form – DVD. This entry was posted in Cine film tech on October 11, 2015 by admin.